In this video, Grow Pot Cheaply explains the harvesting and drying process for cannabis. 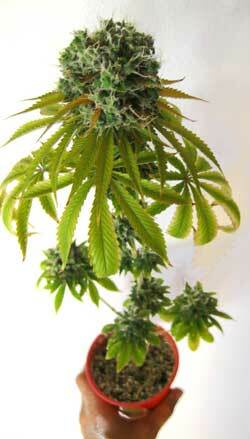 The marijuana plant he shows us in his indoor garden have big beautiful buds. He will have a great cannabis harvest for sure! This video will go in the How To Grow playlist. 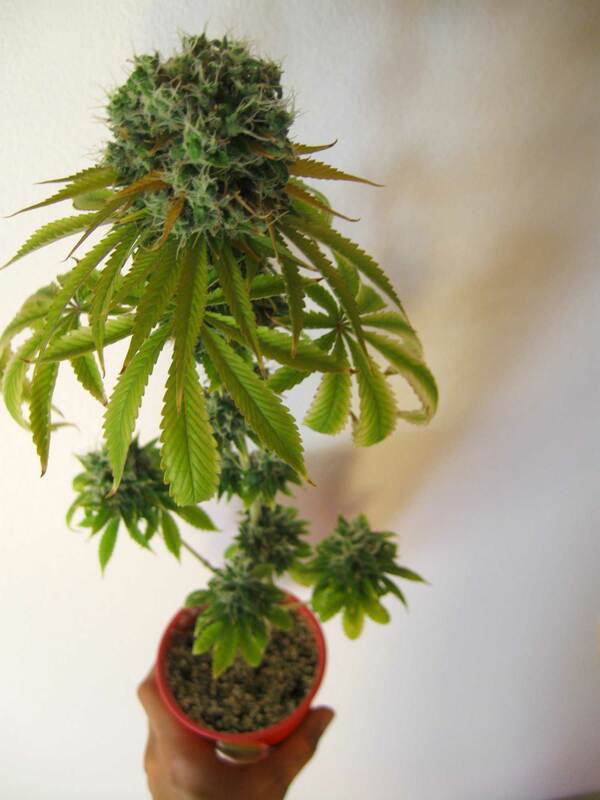 Check out the Grow Pot Cheaply channel for more cannabis gardening classes. Thank you for watching, don’t forget to like the video and subscribe for more videos. HARVESTING MY FIRST MEDICAL MARIJUANA PLANT (JAGER)!!! !